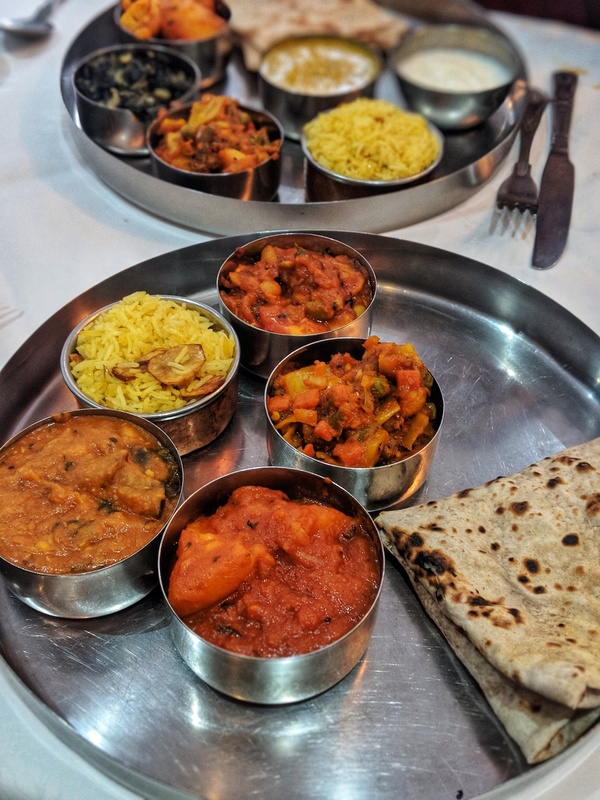 It's well-known amongst Londoners that Brick Lane is the best place to go for a curry in the city as the lower end of the street is inhabited by a collection of traditional curry houses. It's pretty much impossible to walk from one end of the street to the other without someone standing outside the front of house inviting you to eat at their restaurant. However, it's fair to say that the options for vegans across Brick Lane's Bangladeshi restaurants have always been pretty limited despite London being a mecca for vegan food. 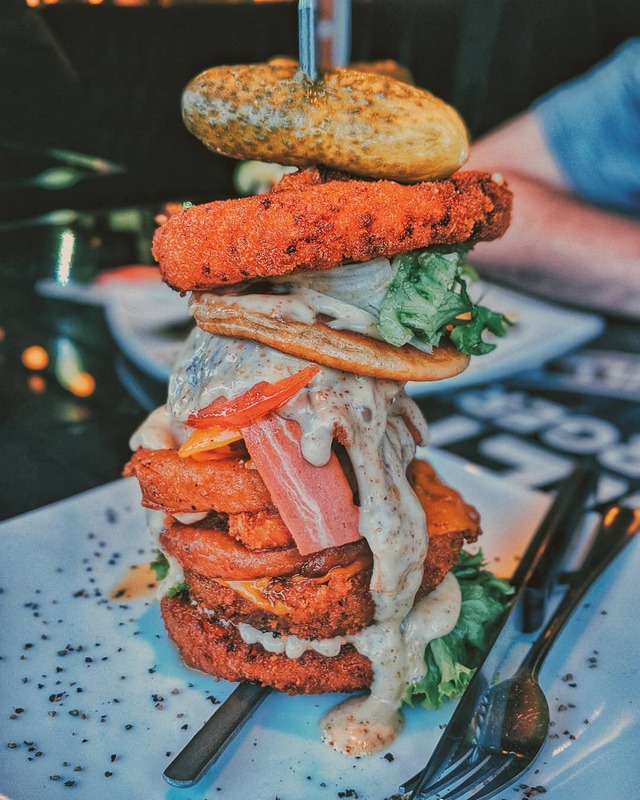 Finally, plant-based eaters can now enjoy the culinary delights Brick Lane is famous for thanks to arguably the best restaurant on the block, City Spice, who have developed Brick Lane's first entirely vegan menu after experiencing a rise in the demand for plant-based options. City Spice has gathered something of a reputation as it was awarded 'The King of Brick Lane' last year and has accumulated a number of awards over the years, including being listed on the Cobra Good Curry Guide and winning Excellence Awards from TripAdvisor year after year. 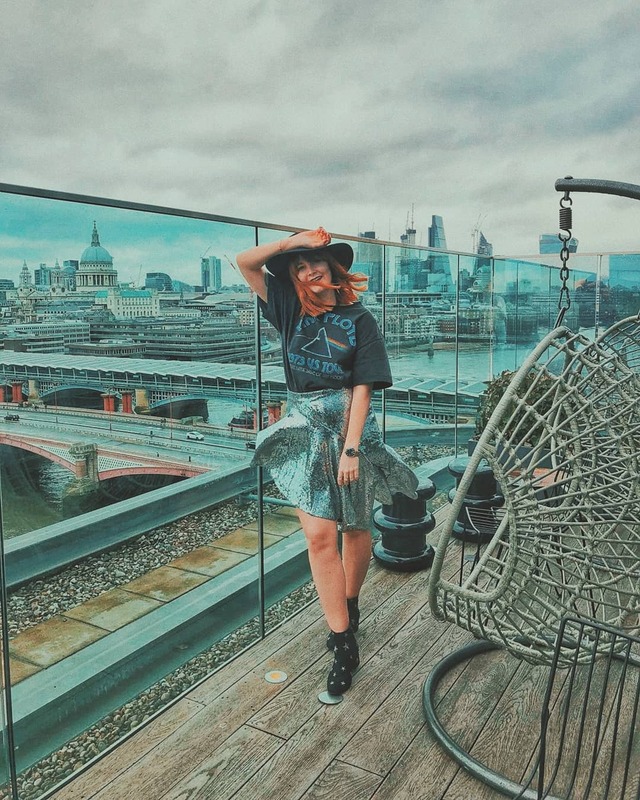 The restaurant has inhabited its position on the corner opposite the Old Truman Brewery for nearly 30 years. 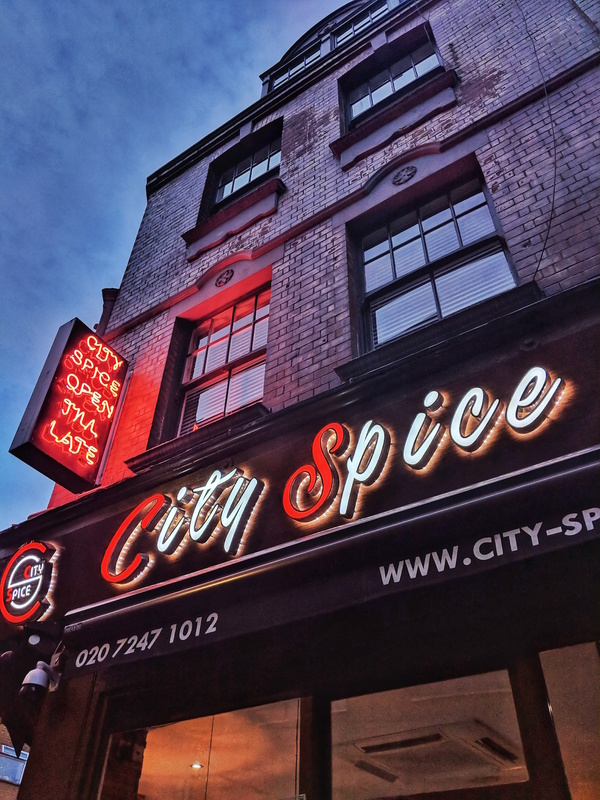 Whilst you are spoilt for choice with curry houses on Brick Lane, City Spice is certainly the place to be! The new vegan menu is fourteen dishes strong and was developed by owner, Abdul Ahad, alongside Michelin-starred chef, Rupert Rowley, following his trip to Sri Lanka. With the rise and rapid growth of the vegan food scene in London's east end, the introduction of a plant-based curry menu was certainly overdue. Just scanning through the menu tantalizing will have your stomach rumbling. City chana chat: Chickpeas with a combination of cucumber, tomatoes and chat massala. We arrived a little before 7pm on a Sunday evening during World Cup season so the restaurant was relatively busy. Luckily as we had a reservation, we were shown to a table almost instantly and was pretty happy to discover that they were in fact showing the World Cup game that evening, which most of the restaurant were also pretty invested in. As we sat down, we ordered some drinks and were brought over some poppadums with a selection of accompanying dishes and topping. Not all of the dips that are initially brought out are vegan-friendly but after asking our waiters kindly pointed out which ones I could eat: the chopped onions, spicy lime pickle and mango chutney. 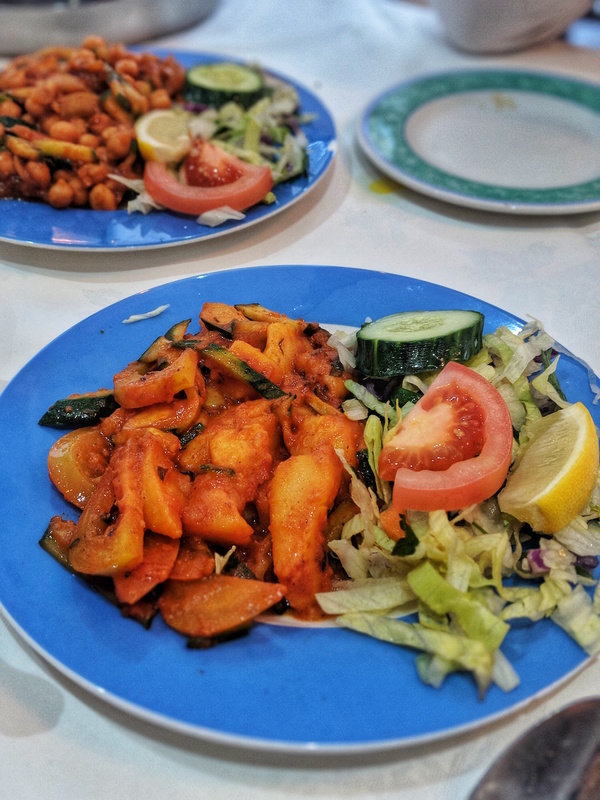 To start, we ordered both of the vegan-friendly starters: the 'City Chana Chat' and the 'Aloo chat'. 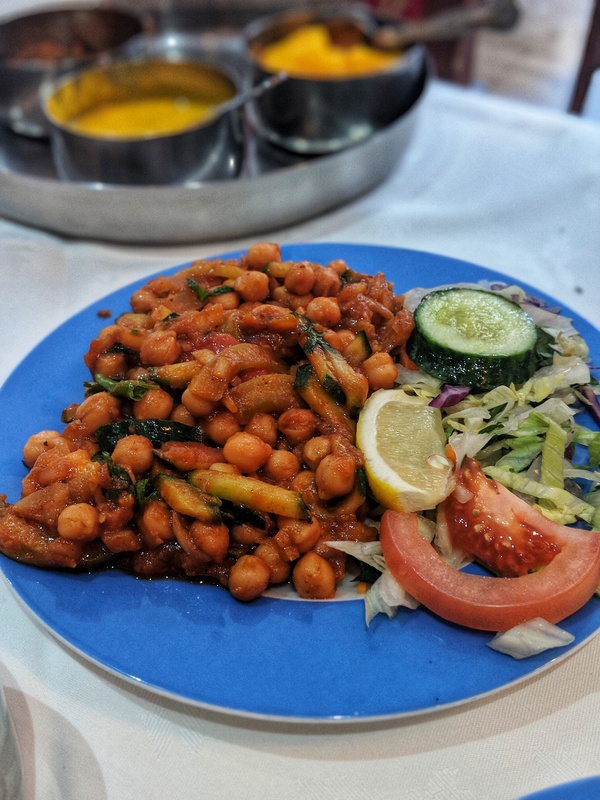 The City Chana Chat (£4.95) is a chickpea-based dish paired with a combination of cucumber, tomatoes and chat massala, whilst the Aloo Chat (£3.95) is a piquant blend of potato and spices, served with tamarind source. Both dishes were utterly delicious and full of flavour but the portions were generous. Before we knew it, we had gobbled everything up and was nursing our full stomaches knowing that we had yet to face our main courses. 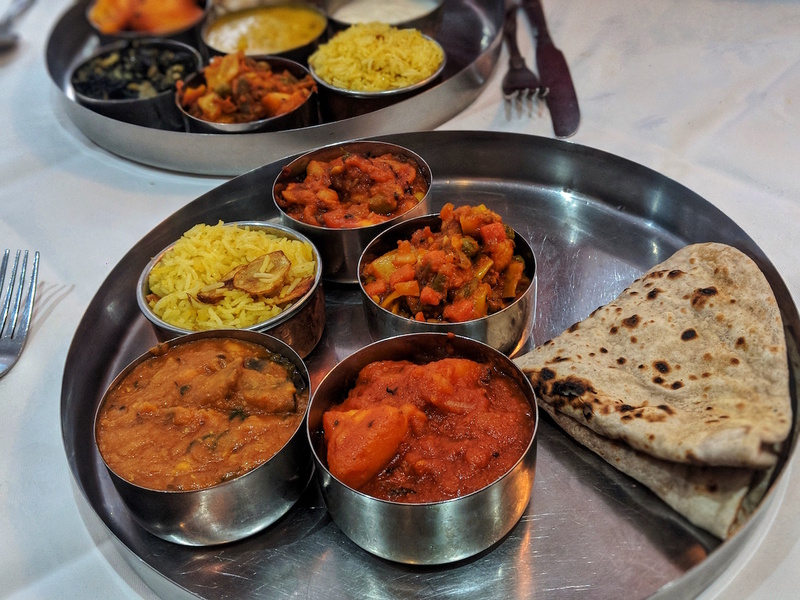 Whilst there is a huge variety of choice on the vegan main course menu at City Spice, I had my eye on the Shahi sahakari thali (£15.95), which loosely translate to 'the vegan king', as it was the best way for me to taste a selection of the dishes on offer. Presented to me upon a traditional thali silver platter was uribeeshi biran (runner beans panfried with aubergine), bombay aloo (spicy potatoes), begun daal gatta (lentils and aubergine garnished with a selection of herbs), chappati and rice. Despite temperatures soaring into the thirties that particular day, I still devoured and enjoyed every single dish. Unfortunately, City Spice do not yet offer a vegan dessert option although I'm hoping they do provide this in the future as they develop the menu. Although in all honesty, I couldn't have eaten another bite on that particular day. The portions from the thali are surprisingly filling despite being made up of smaller dishes. 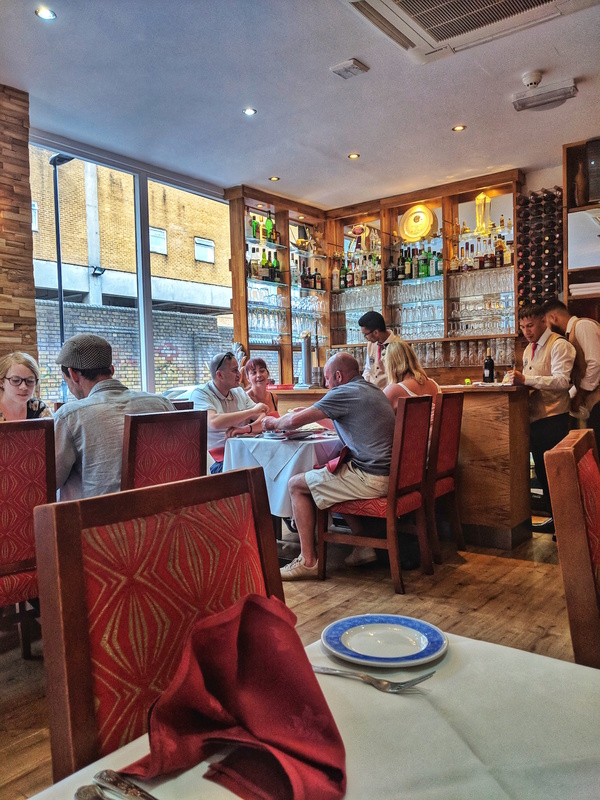 The staff were incredibly welcoming and accommodating to our needs and the atmosphere in the restaurant was relaxed making it the perfect pit-stop during a day exploring Brick Lane.